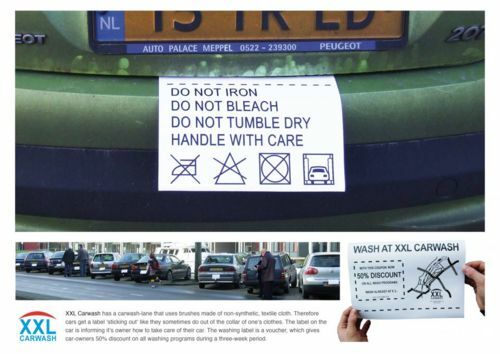 Probably the most clever ad for a car wash. Ever. Or at the very least just the most effort by a car wash with their advertising. Ever.